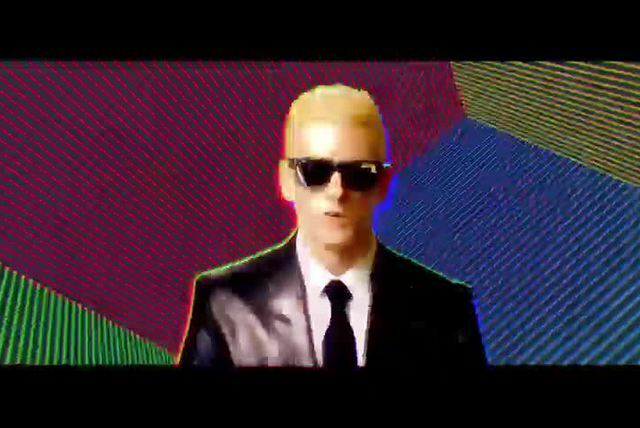 To call Eminem hip-hop's Elvis is correct to a degree, but it's largely inaccurate. 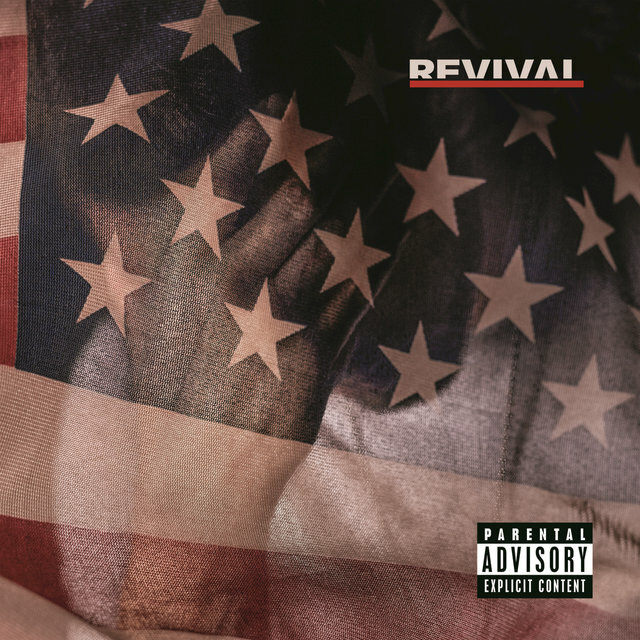 Certainly, Eminem was the first white rapper since the Beastie Boys to garner both sales and critical respect, but his impact exceeded this confining distinction. 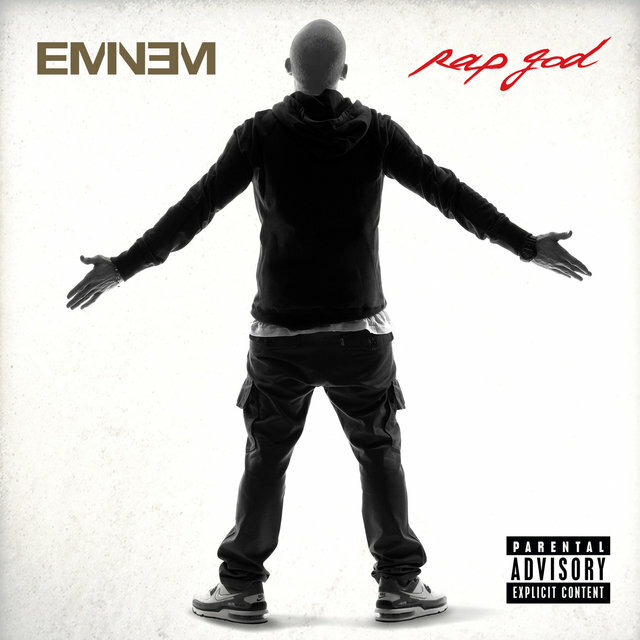 On sheer verbal skills, Eminem was one of the greatest MCs of his generation — rapid, fluid, dexterous, and unpredictable, as capable of pulling off long-form narratives as he was delivering a withering aside — and thanks to his mentor Dr. Dre, he had music to match: thick, muscular loops that evoked the terror and paranoia Em's music conjured. 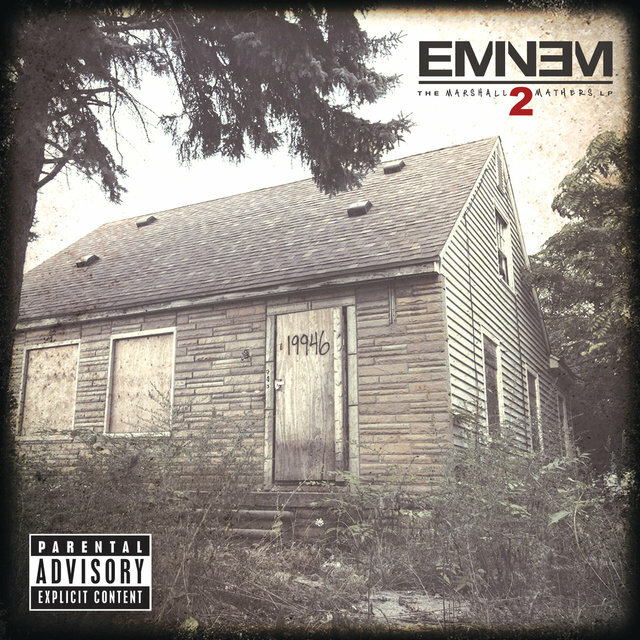 And, to be certain, a great deal of the controversy Eminem courted — and during the turn of the millennium, there was no greater pop cultural bogeyman than Marshall Mathers — came through in how his violent fantasias, often directed at his mother or his wife, intertwined with flights of absurdity that appealed to listeners too young to absorb the psychodramas Eminem explored on his hit albums, The Slim Shady LP and The Marshall Mathers LP. 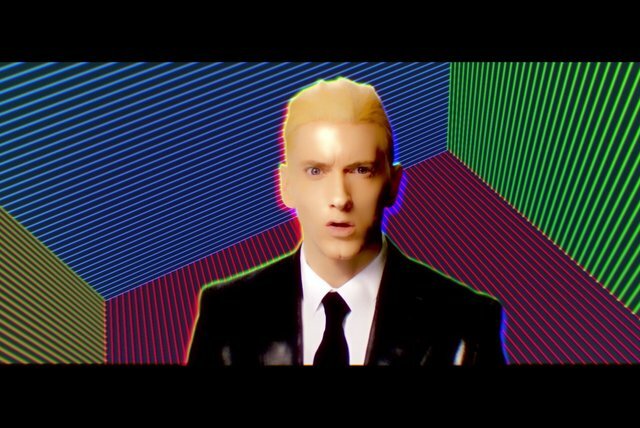 With hits "My Name Is" and "The Real Slim Shady," he ruled the airwaves, but it wasn't long before some detractors acknowledged his depth, helped in part by singles like the mournful "Stan," written from the perspective of an obsessed fan. 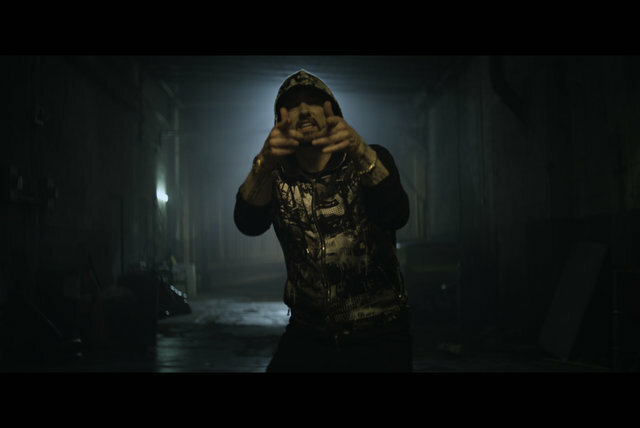 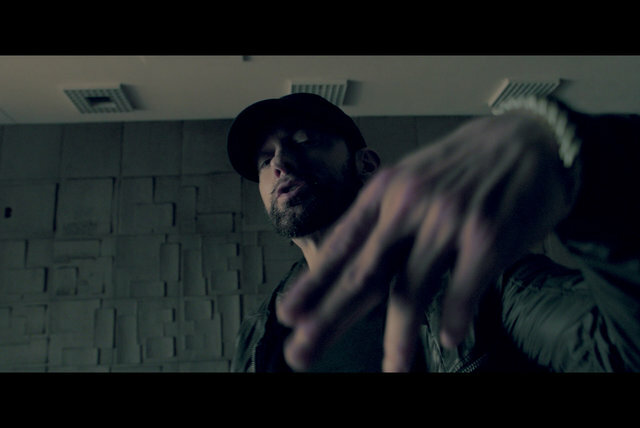 Eminem capitalized on this forward momentum by crossing over onto the big screen with 8 Mile, earning acclaim for his performance and an Oscar for the film's anthem "Lose Yourself," but a number of demons led him to shut down for the second half of the decade, an absence that proved life was indeed empty without Em, before he returned in 2009 with Relapse. 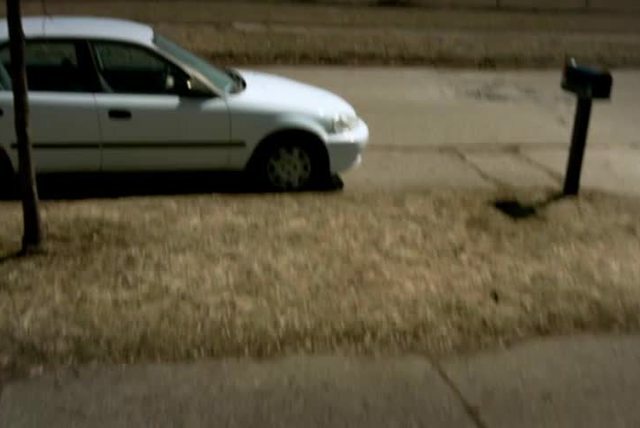 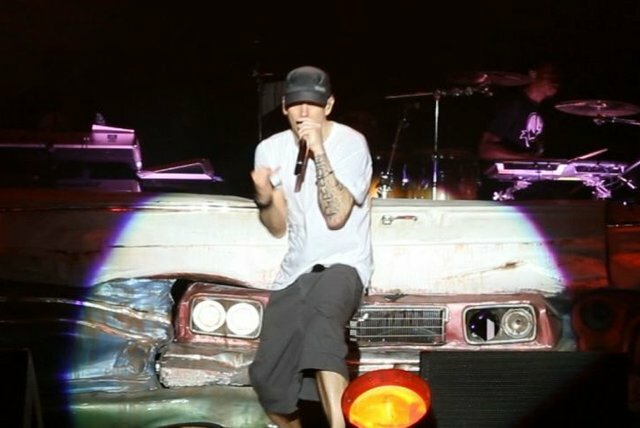 Born Marshall Mathers in the Kansas City, Missouri suburb of St. Joseph, Eminem spent his childhood between Missouri and Michigan, settling in Detroit by his teens. 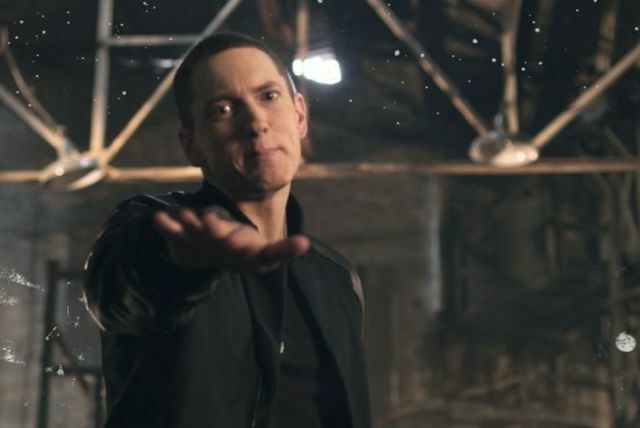 At the age of 14, he began rapping with a high-school friend, the two adopting the names "Manix" and "M&M," which soon morphed into Eminem. 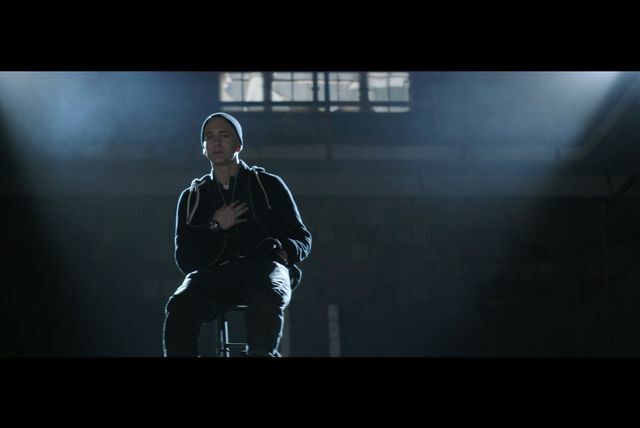 Under this name, Mathers entered battle rapping, a struggle dramatized in the fictionalized 8 Mile. 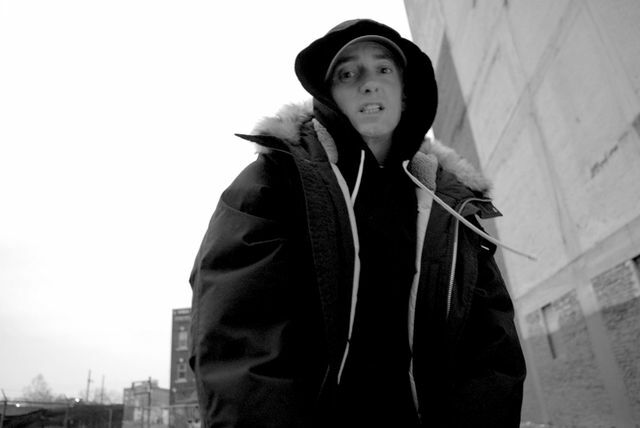 Initially, the predominantly African-American audience didn't embrace Eminem, but soon his skills gained him a reputation, and he was recruited to join several rap groups. 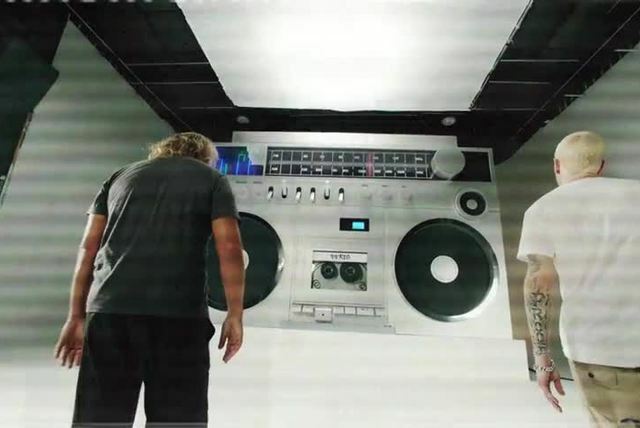 The first of these was the New Jacks, and after they disbanded, he joined Soul Intent, who released a single in 1995. 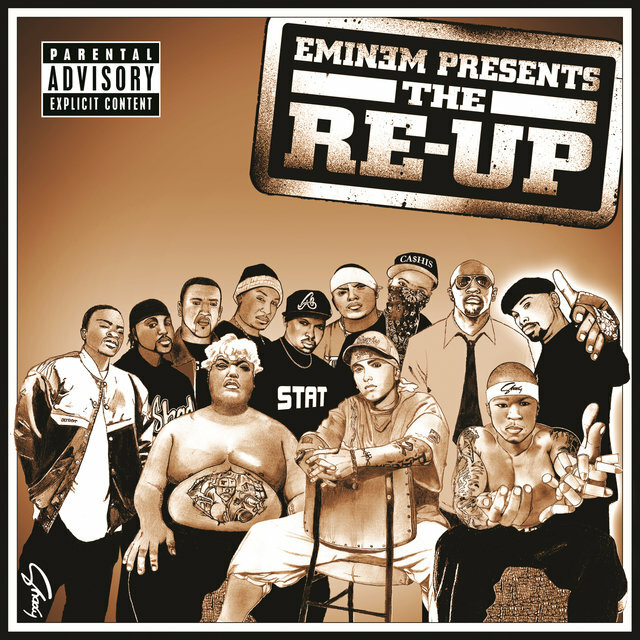 This single also featured Proof, and the two rappers broke off on their own to form D-12, a six-member crew that functioned more as a Wu-Tang-styled collective than a regularly performing group. 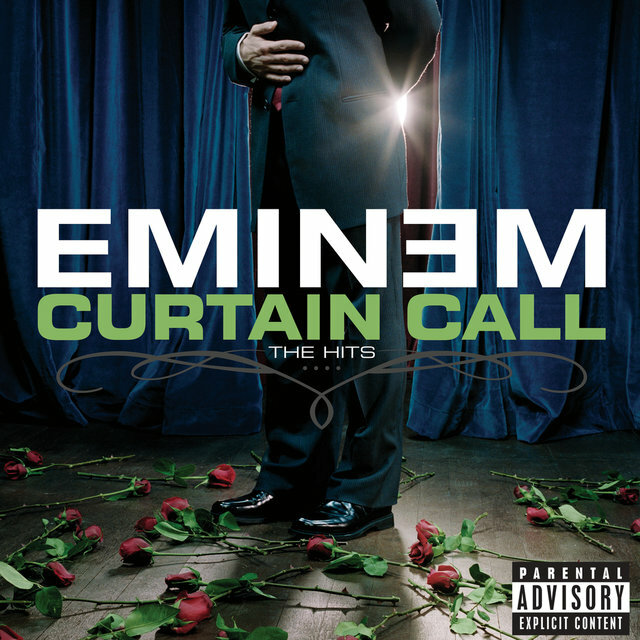 The Slim Shady EP opened many doors, the most notable of them being a contract with Interscope Records. 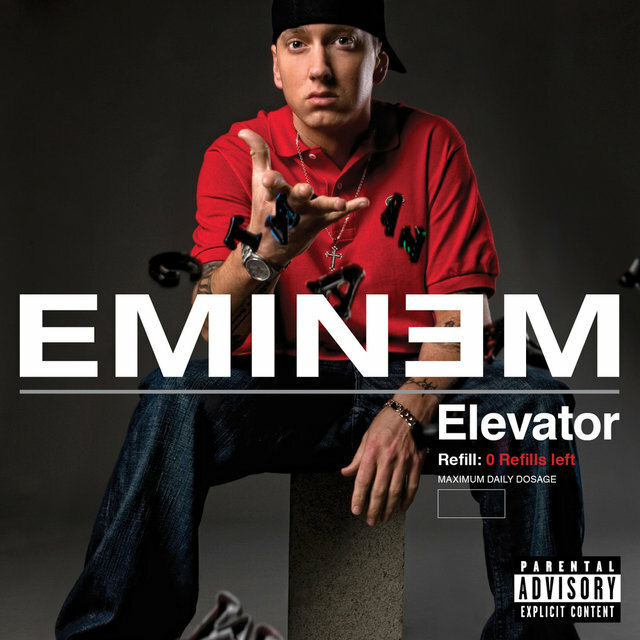 After Eminem came in second at the 1997 Rap Olympics MC Battle in Los Angeles, Interscope head Jimmy Iovine sought out the rapper, giving the EP to Dr. Dre, who proved eager to work with Eminem. 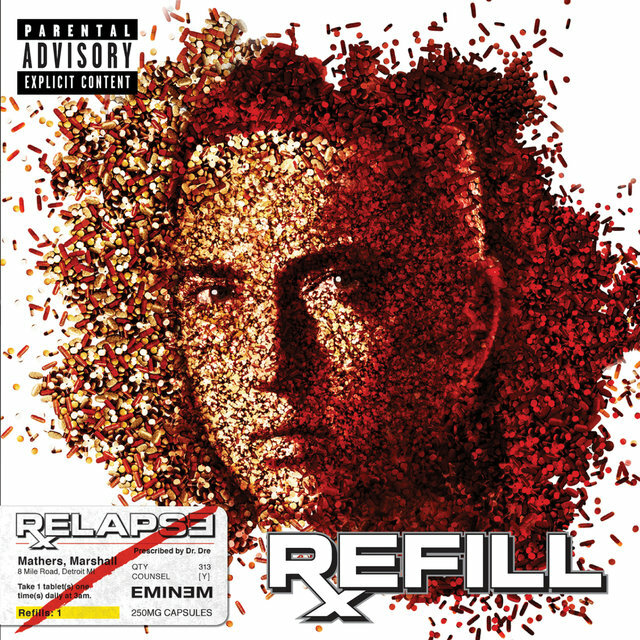 They quickly cut Em's Interscope debut in the fall of 1998 — during which time Marshall reconciled with Kim and married her — and The Slim Shady LP appeared early in 1999, preceded by the single "My Name Is." 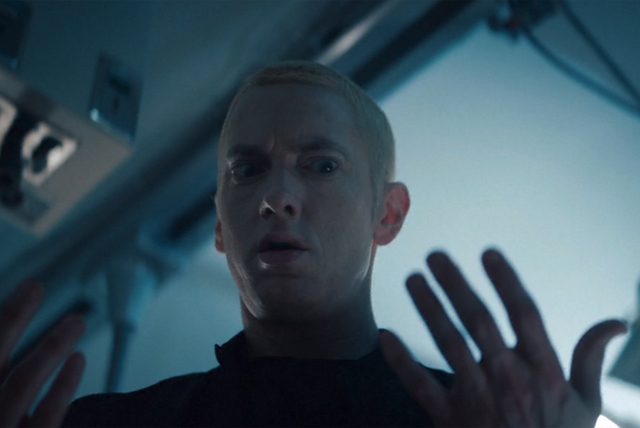 Both were instant blockbusters and Eminem turned into a lightning rod for attention, earning praise and disdain for his violent, satirical fantasias. 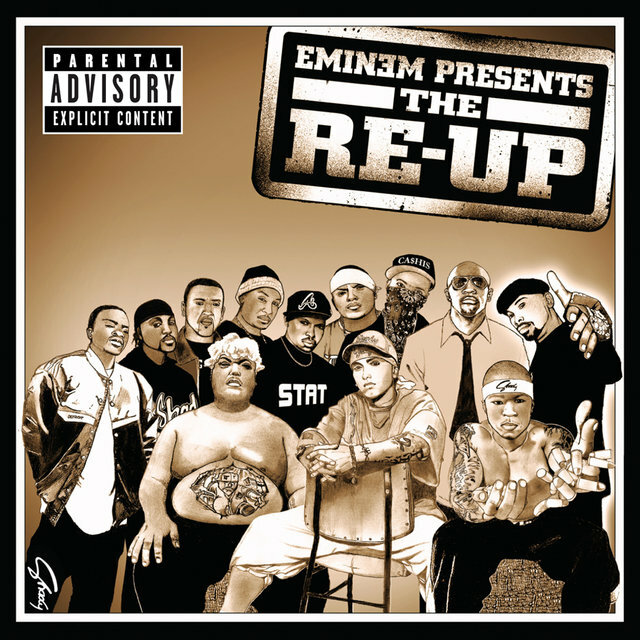 Eminem quickly followed The Slim Shady LP with The Marshall Mathers LP in the summer of 2000. 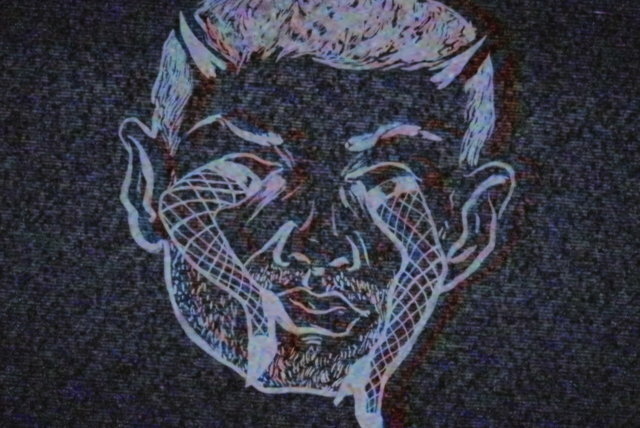 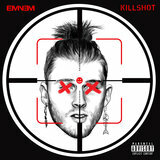 By this point, there was little doubt that Eminem was one of the biggest stars in pop music: the album sold by the truckload, selling almost two million copies within the first two weeks of release, but Mathers felt compelled to tweak other celebrities, provoking pop stars in his lyrics, and Insane Clown Posse's entourage in person, providing endless fodder for tabloids. 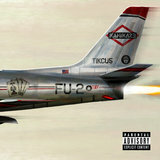 This gossip blended with growing criticism about his violent and homophobic lyrics, and under this fire, he reunited his old crew, D-12, releasing an album in 2001, then touring with the group. 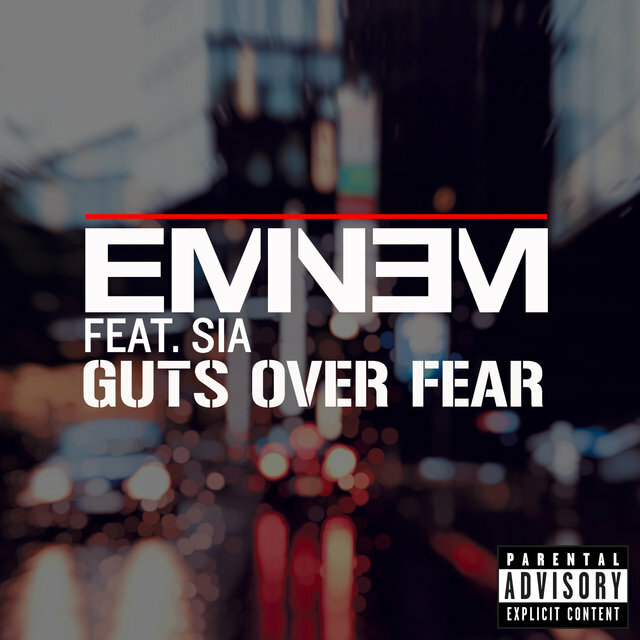 During this furor, he had his biggest hit in the form of the moody ballad "Stan." 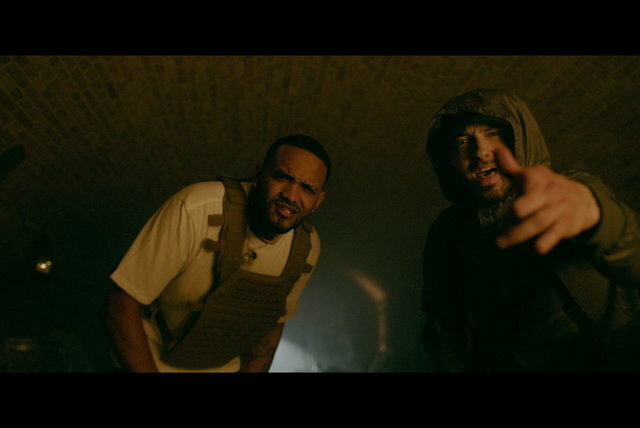 Performed at the Grammys as a duet with Elton John, thereby undercutting some accusations of homophobia, the song helped Eminem to cross over to a middlebrow audience, setting the stage for the ultimate crossover of 2001's 8 Mile. 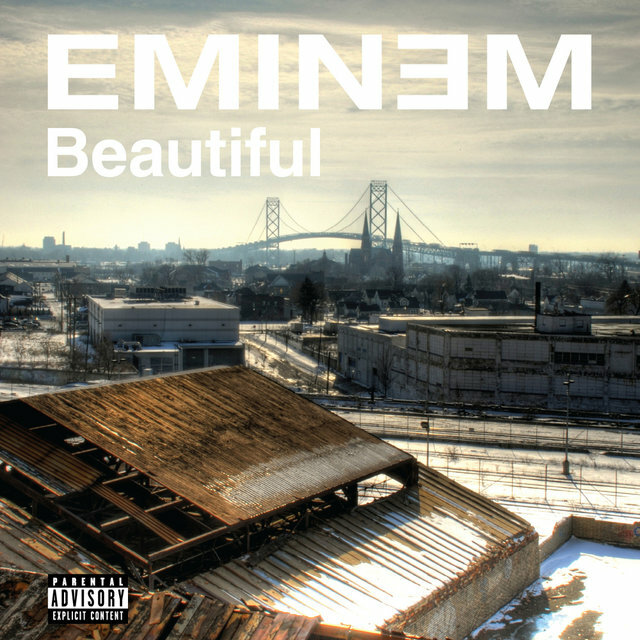 Directed by Curtis Hanson, best known as the Oscar-nominated director of L.A. 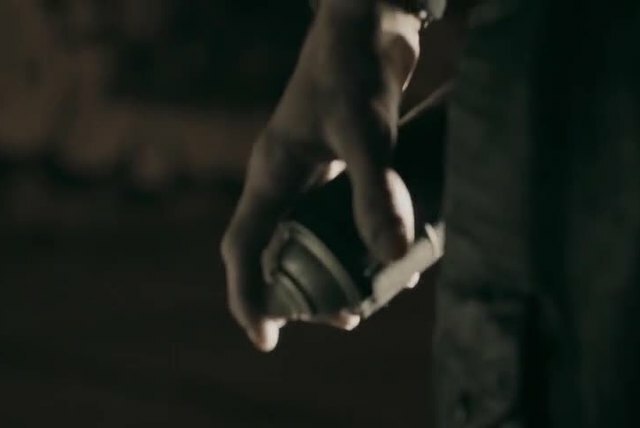 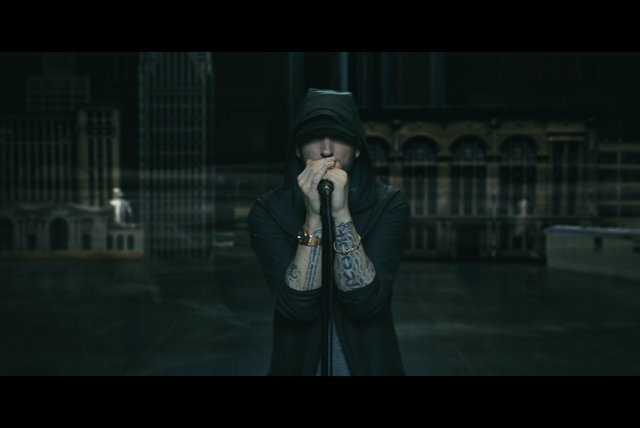 Confidential, the gritty drama fictionalized Eminem's pre-fame Detroit days and earned considerable praise, culminating in one of his biggest hits with the theme "Lose Yourself," which won Mathers an Oscar. 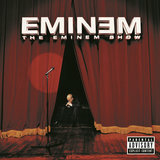 After all this, he retreated from the spotlight to record his third album, The Eminem Show. 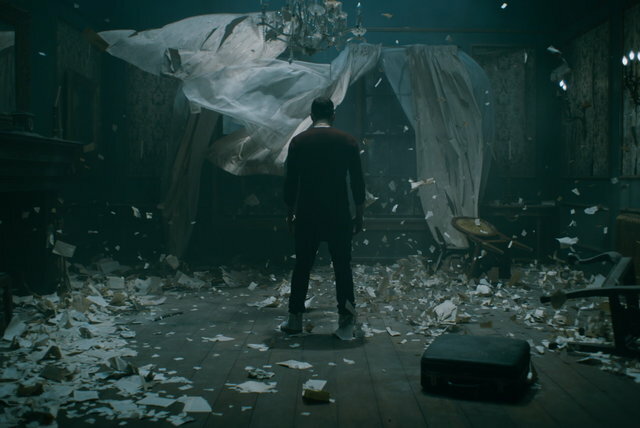 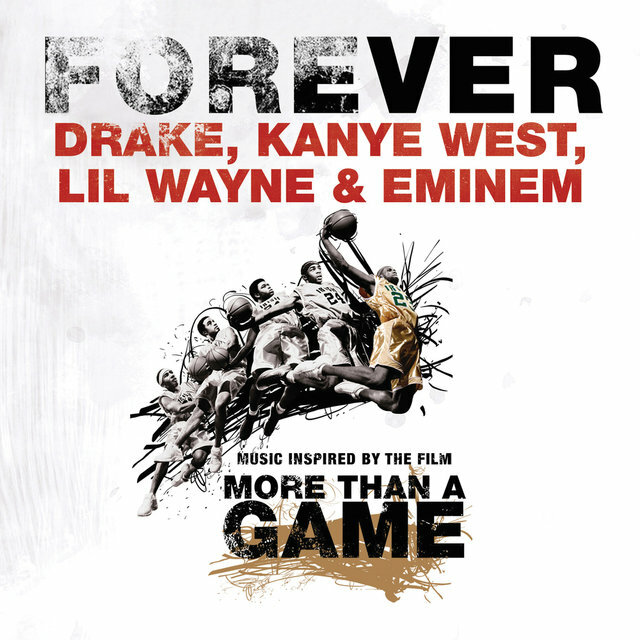 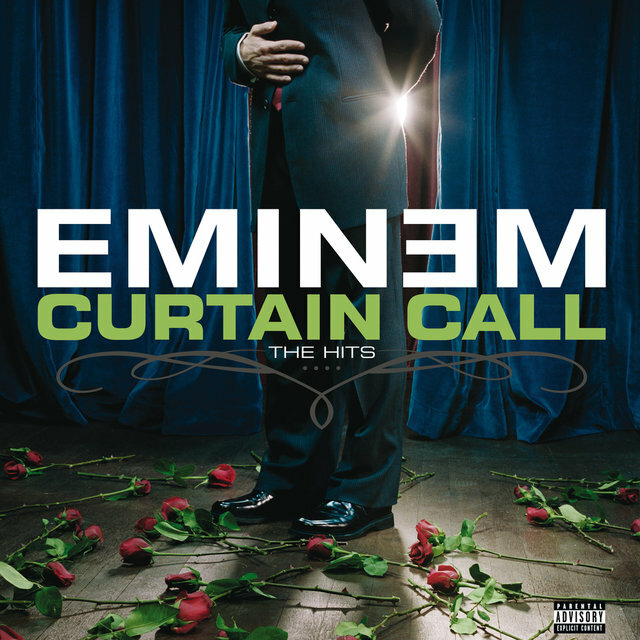 Preceded by the single "Without Me," the album turned into another huge hit, albeit not quite as strong as its predecessor, and there were some criticisms suggesting that Eminem wasn't expanding his horizons much. 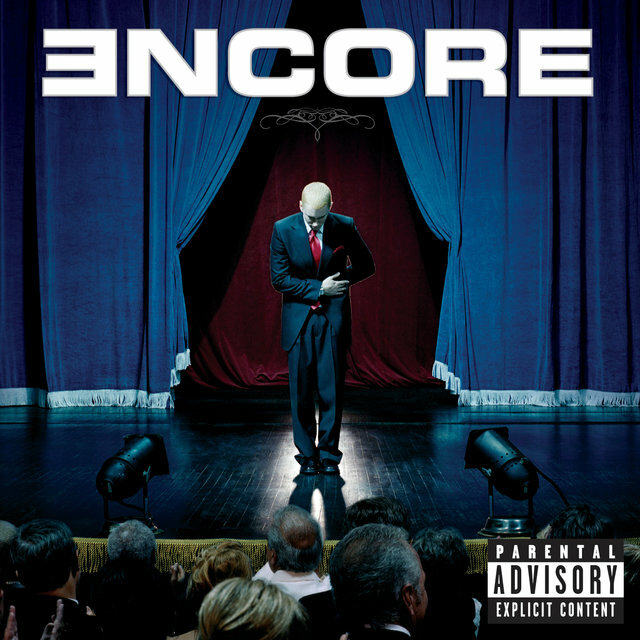 Encore, released late in 2004, did reach into more mature territory, notably on the anti-George W. Bush "Mosh," but most of the controversy generated by the album was for behind-the-scenes events: a bus crash followed by canceled dates and a stint in rehab. 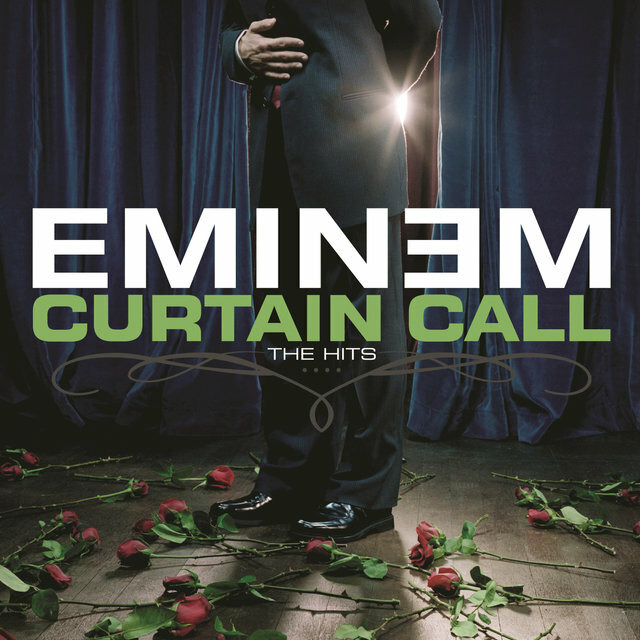 Rumors of retirement flew, and the 2005 appearance of Curtain Call: The Hits did nothing to dampen them, nor did the turmoil of 2006, a year that saw Mathers remarrying and divorcing Kim within a matter of four months, as well as the shooting death of Proof at a Detroit club. 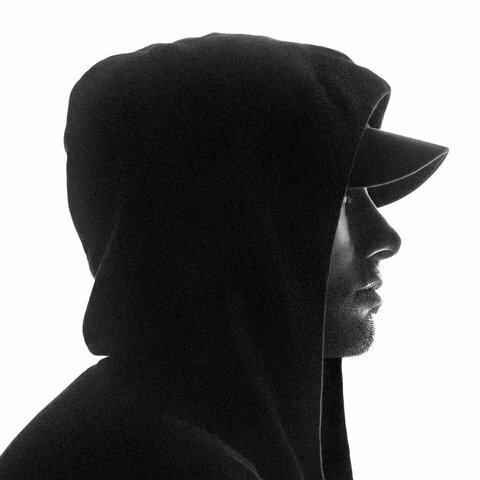 During all this, Em did some minor studio work, but soon he dropped off the radar completely, retreating to his Detroit home. 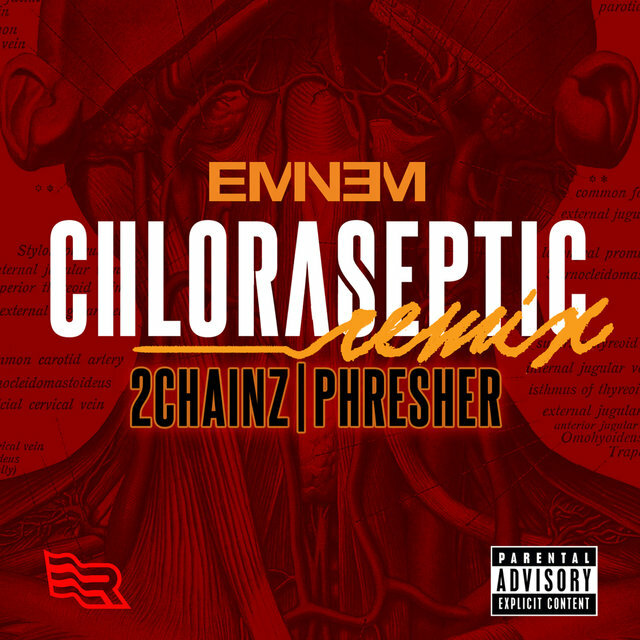 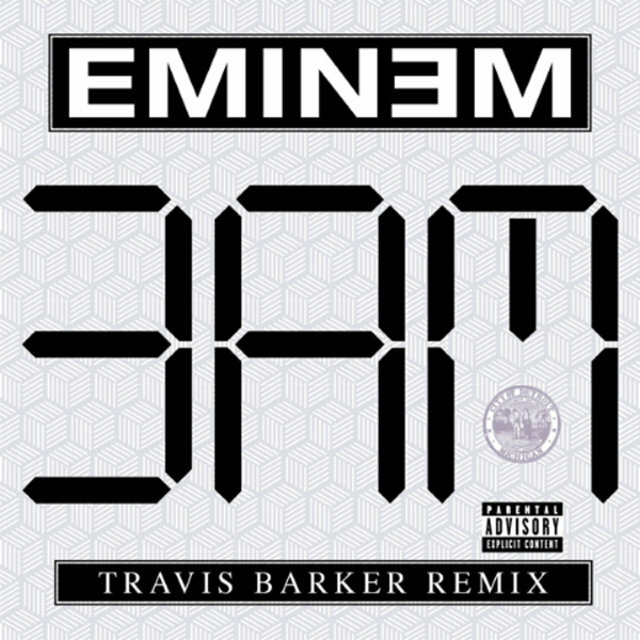 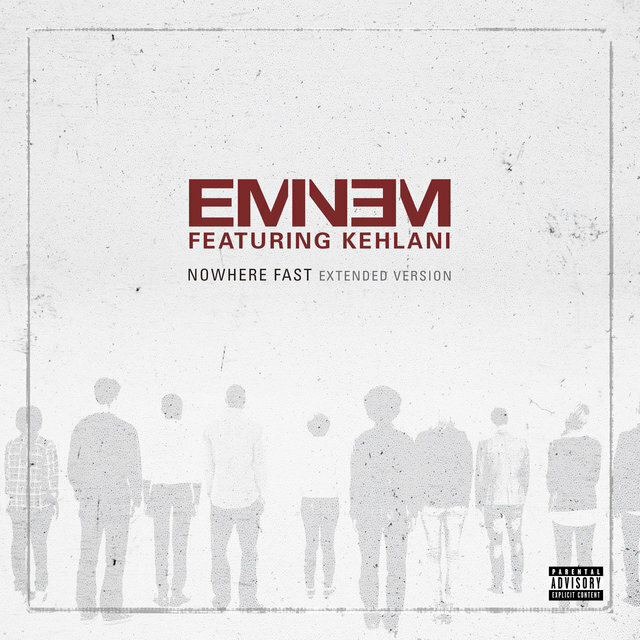 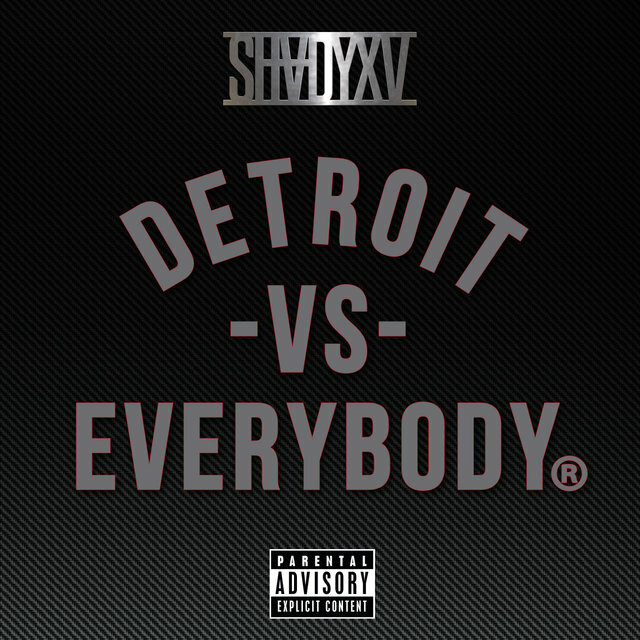 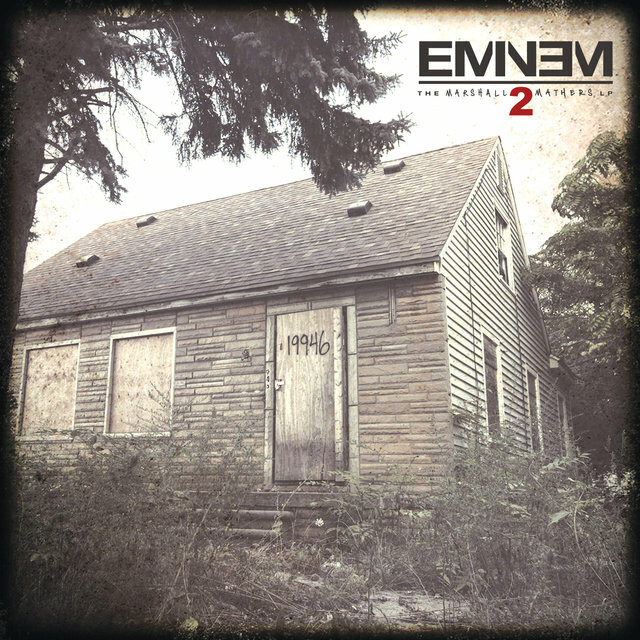 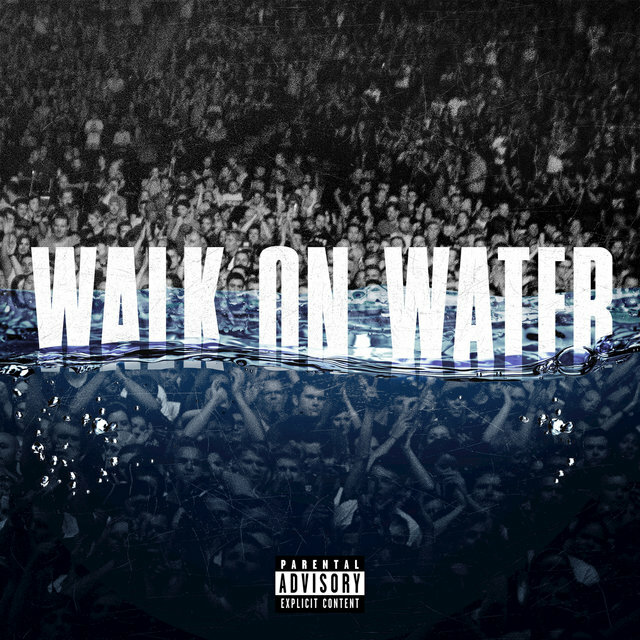 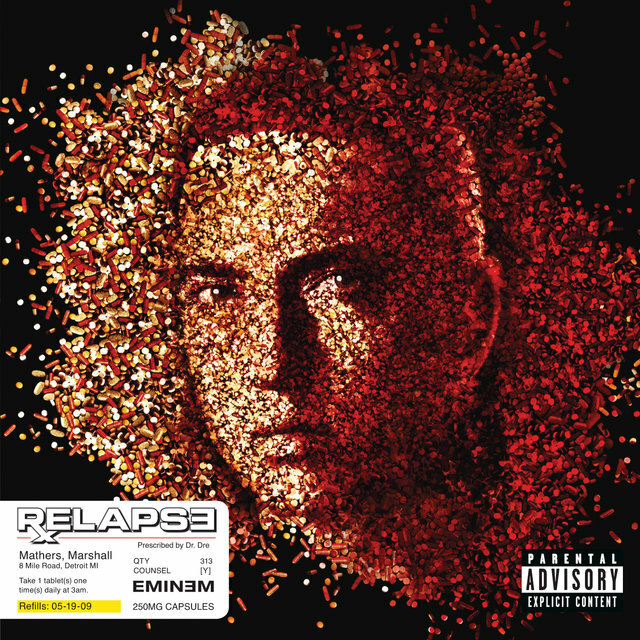 He popped up here and there, most notably debuting the hip-hop channel Shade 45 for Sirius Satellite Radio in September 2008, but it wasn't until early 2009 that he mounted a comeback with Relapse, an album whose very title alluded to some of Mathers' struggles with prescription drugs, but it also announced that after an extended absence, Slim Shady was back. 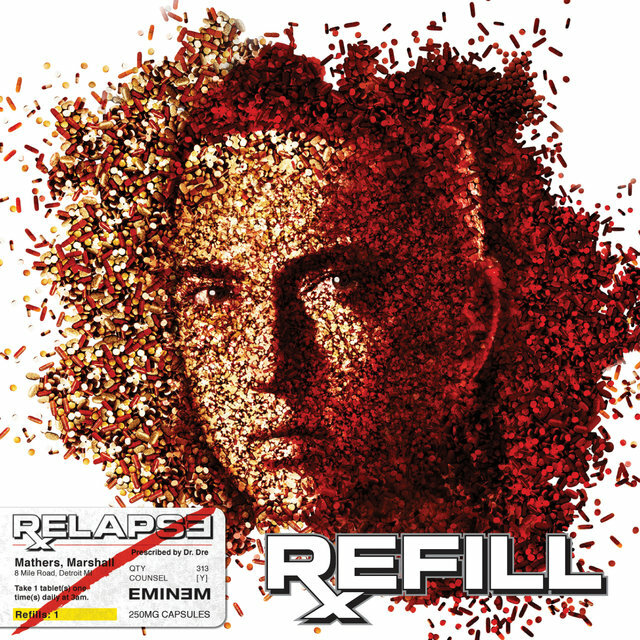 While not quite a blockbuster, the album went platinum, and Eminem followed it at the end of the year with an expanded version of Relapse (dubbed Relapse: Refill) that added outtakes and new recordings. 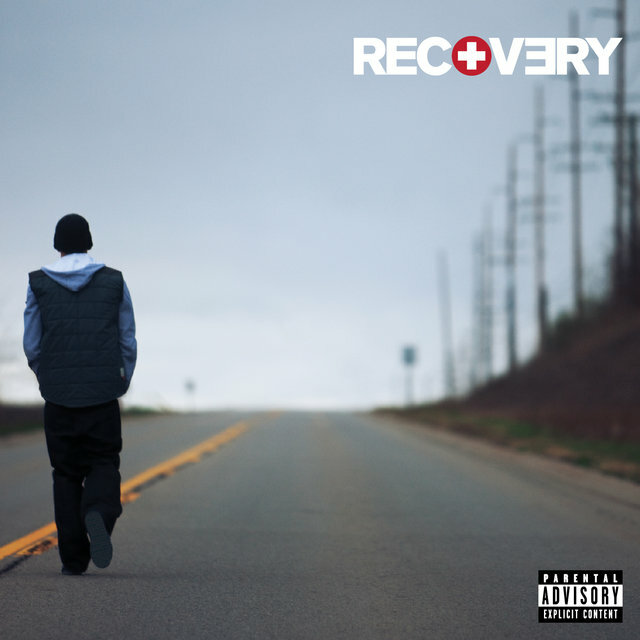 Recovery, initially titled Relapse 2, was issued in June 2010. 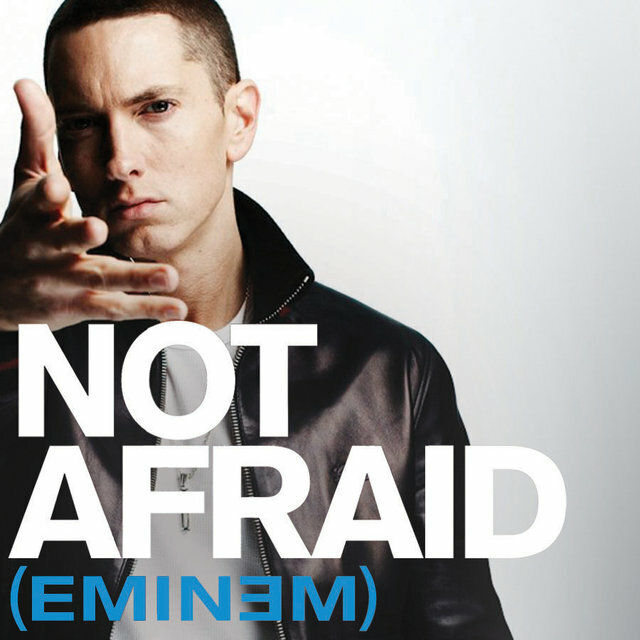 The album debuted on top of the Billboard 200 chart, where it remained for five consecutive weeks, while its leadoff single, "Not Afraid," debuted on top of the magazine's Hot 100 singles chart. 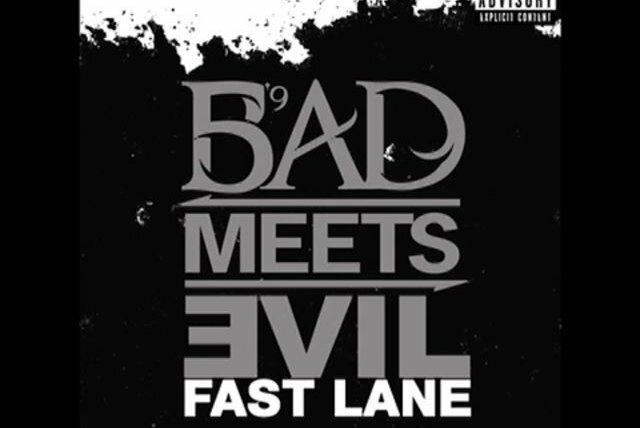 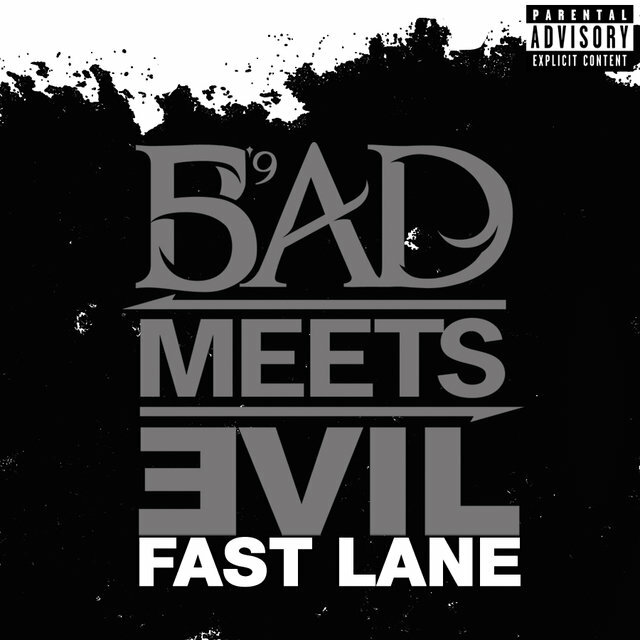 The year 2010 also brought Eminem back together with Royce da 5'9" under the Bad Meets Evil moniker. 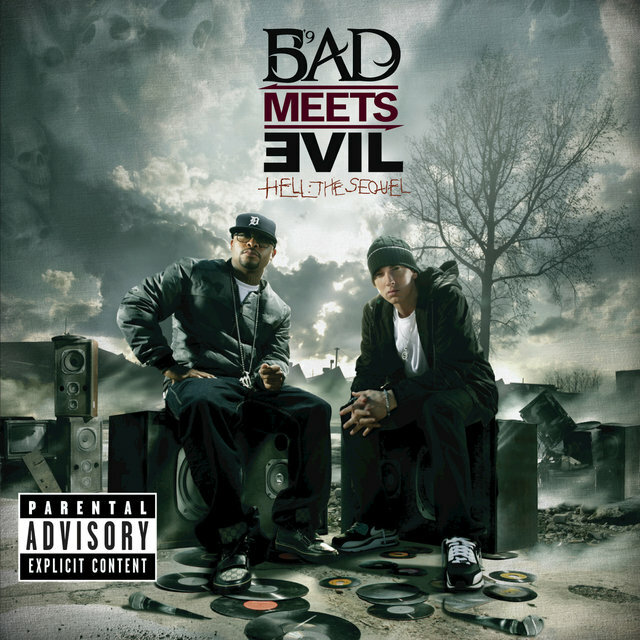 In turn, June 2011's Hell: The Sequel marked the release of their first EP as a duo and — barring the previous month's release of key EP track "Fastlane" as a single — was their first batch of new material since a 1999 double A-side. 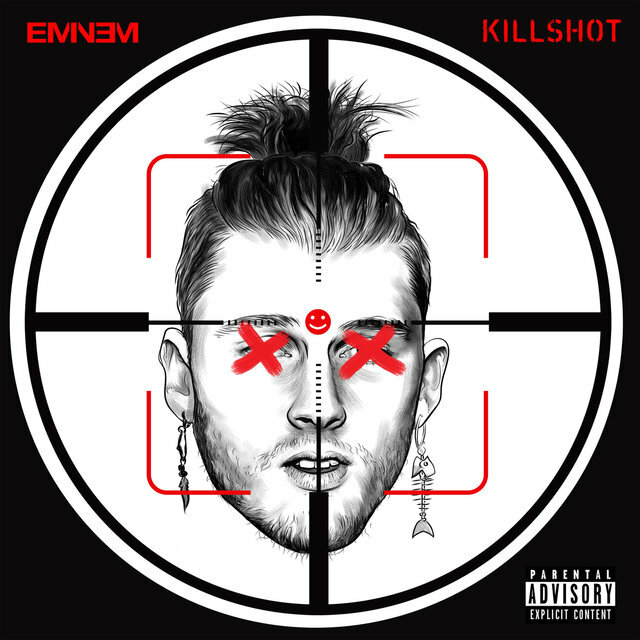 After an intense period of recording, Eminem announced in August 2013 that his next solo album would be a nostalgically themed set of new material entitled The Marshall Mathers LP 2, which landed in early November. 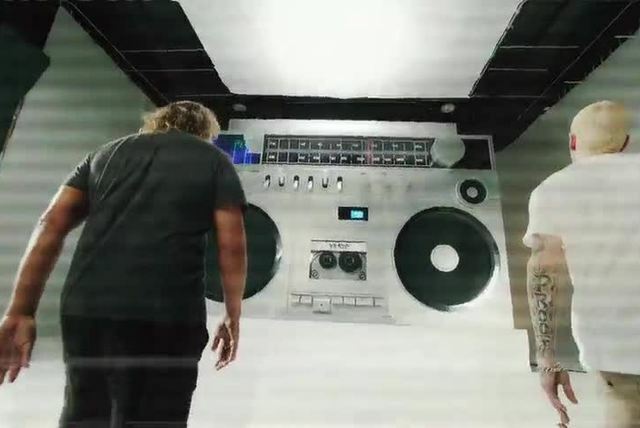 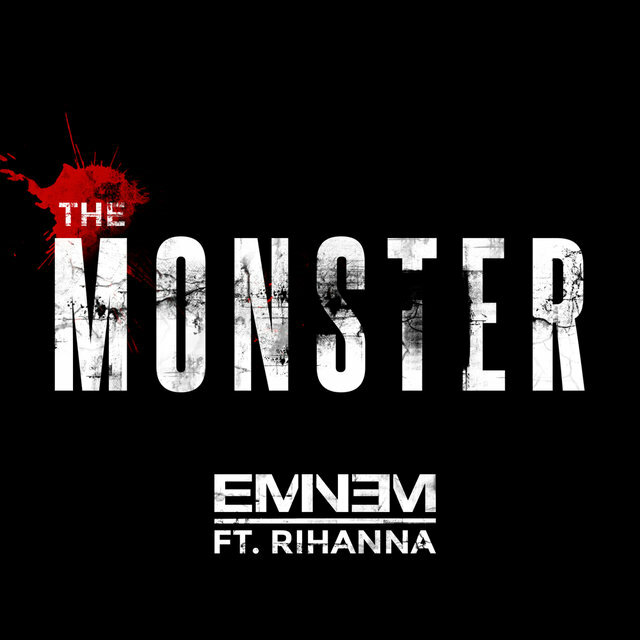 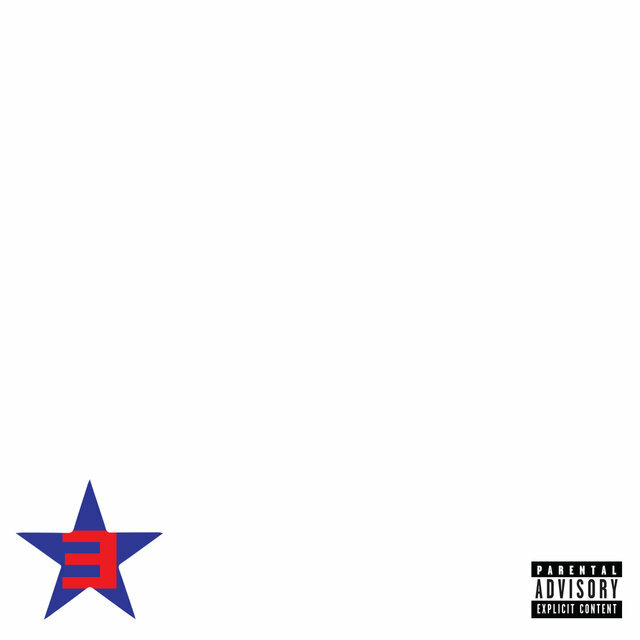 The album featured the singles "Berzerk," "Rap God," and "Survival," plus the chart-topping hit "The Monster" with Rihanna. In 2014, new tracks landed on the double-disc set Shady XV, which celebrated the Shady label's 15th birthday. 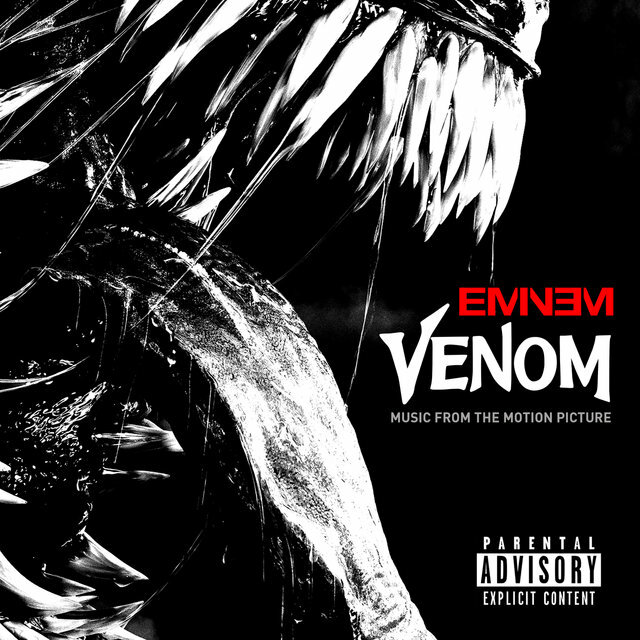 The singles "Phenomenal" and "Kings Never Die" featuring Gwen Stefani arrived a year later, both taken from the Southpaw soundtrack.